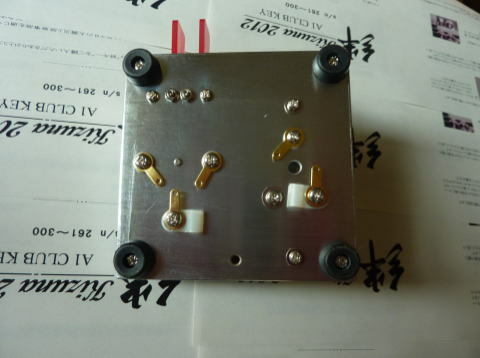 Annoucement of "Kizuna 2012" A1 CLUB KEY additional distribution in Tokyo Hamfair 2013. 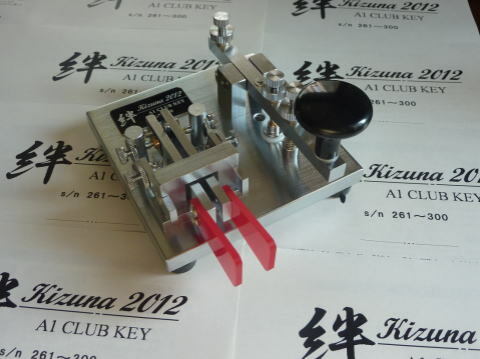 We are pleased to announce that the A1 CLUB KEY "Kizuna2012" will be distributed in the Tokyo Hamfiar 2013. Please refer to the specification table below for further details.